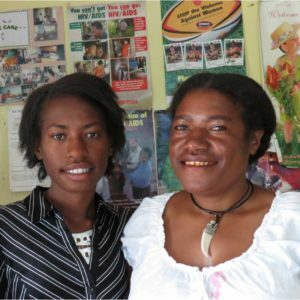 Caritas Papua New Guinea (PNG) was founded in 1974 by the Catholic Bishops Conference of Papua New Guinea and Solomon Islands as the National Committee for Development and Peace – a member of the Pacific Partnership for Human Development (PPHD). A few years later it was renamed to “Catholic Commission for Justice, Peace & development” to suit its role and function in PNG society. In early 2000, its current name Caritas Papua New Guinea was adopted to be identified with the greater Caritas family around the world. 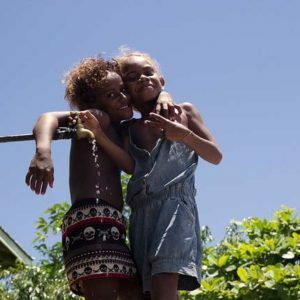 Today, the agency is the Justice, Peace, Development and Relief agency of the Catholic Bishops Conference of Papua New Guinea and the Solomon Islands. Caritas Papua New Guinea exists in order to play an active role in social justice, peace, human development, and emergency operations. 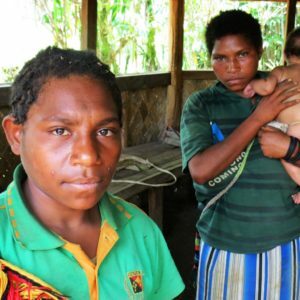 It intends to address the underlying causes of dependence, disparities, poverty and injustice that are undermining the true nature of human dignity in Papua New Guinea as part of the pastoral mission of the Church of promoting the Catholic Social Teaching; as well as being a voice for the poor and marginalised to build a better Papua New Guinea. Whenever or wherever a disaster occurs in the country, the agency is able to respond immediately to deliver vital humanitarian relief to the people most in need. 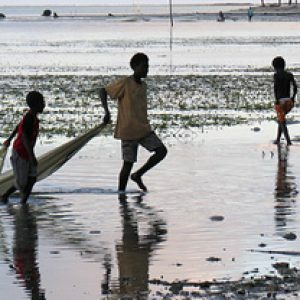 In 2007, when cyclone Guba struck Oro province, causing widespread flooding killing over 150 people affecting an estimated 145 000 people, Caritas Papua New Guinea intervened by providing shelter, food and hygiene kits to flood victims and the homeless. The National Office in Port Moresby is headed by the National Director and is assisted by 4 Programme Officers: Integral Human Development and Peace-Building, Disaster and Relief, Research and Advocacy, Caritas and Lenten Programme which includes Finance and Administration. Each division has a team of 2-4 officers who are engaged on needs basis. The National office serves the 19 Caritas Dioceses and 400 parishes with its clusters of ‘Basic Christian Communities’, schools and health services. The agency works closely with the Caritas network on overseas developmental programmes with members such as Caritas Oceania, Caritas Aotearoa New Zealand and Caritas Australia. In-country development partners include law and justice sector agencies within the government both at the national and local level, parishes and likeminded NGOs. At COP22, Caritas wants to especially defend the position of African countries and communities. Africa still remains vulnerable to the impacts of climate change despite having been the least contributor to it. 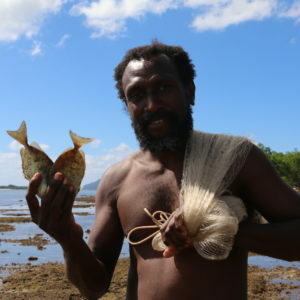 Many in Hela believe they will see their traditional way of life gone forever but will not receive their fair share of the profits. Suspicion that others are getting a better deal is rife. People fear corruption or favouritism. Tension is high, optimism low. 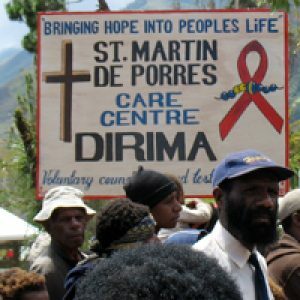 The Catholic Church’s work on HIV and AIDS in Mendi stretches back to 1995. Then the work revolved around explaining the virus, how it is transmitted and challenging the stigma attached to those people living with HIV. 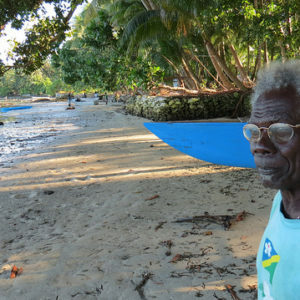 “I hope I die before these islands are covered by the sea.” Eighty-year-old John Sailik was born on the Carteret Islands, a ring of six atolls 50 miles off the coast of Papua New Guinea.